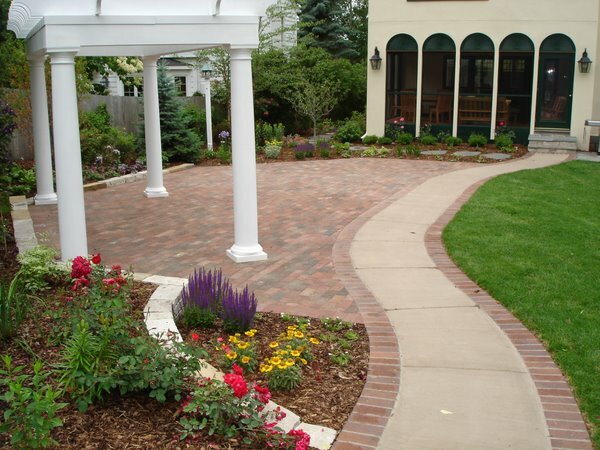 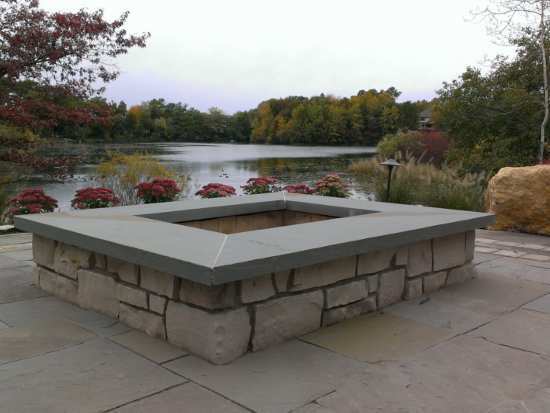 At Natural Stonescapes Incorporated we have adopted a truly custom approach in our work. 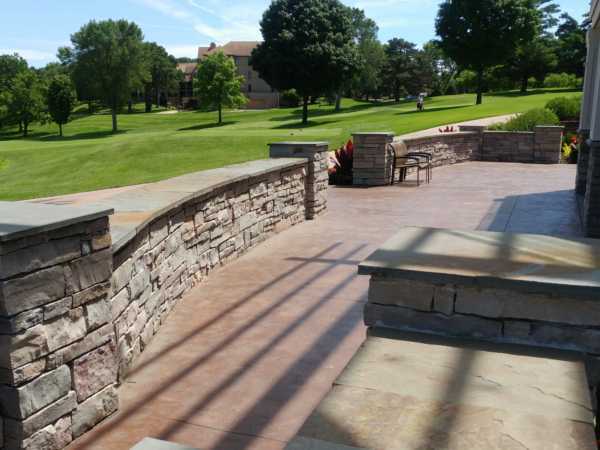 Our seasoned professionals have over 20 years experience of working with hardscapes and custom stone masonry. 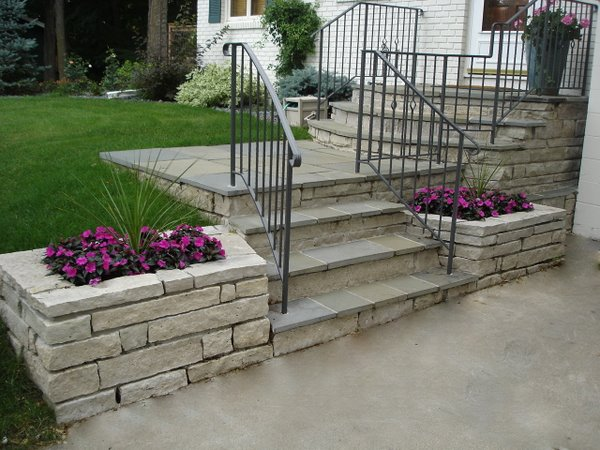 From Outdoor living spaces, walls, steps, patios, veneer (stone or brick) we will beautify your home and property with the highest quality of work. 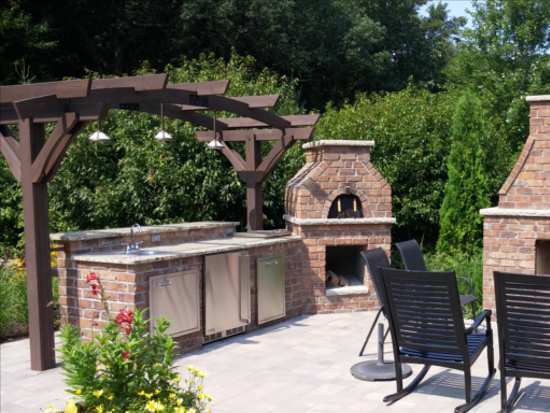 With your property in our hands, you can be assured the most aesthetic, effective designs will be employed guaranteeing years of beauty and enjoyment all while adding great value to your property.